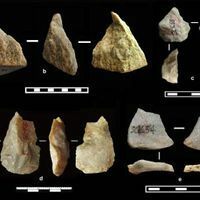 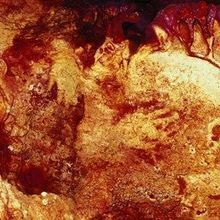 The dating of stone tools in China puts members of the Homo genus there more than 2 million years ago. 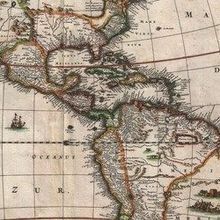 Divergent human lineages of North America intermingled before setting off to establish populations of Central and South America. 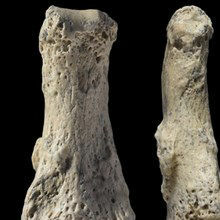 An 88,000-year-old finger bone places human ancestors in Arabia earlier than previously believed. 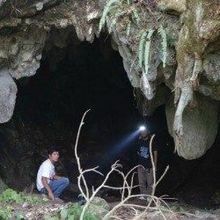 Researchers find that modern human populations carry distinct sets of genes from the extinct hominin species. 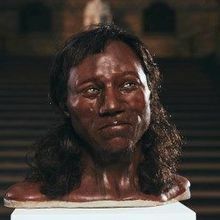 “Cheddar Man” had dark hair and blue eyes, a sequencing analysis suggests. 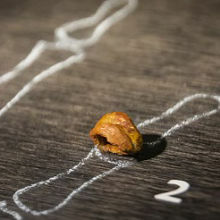 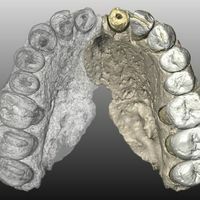 The find is estimated to be at least 177,000 years old. 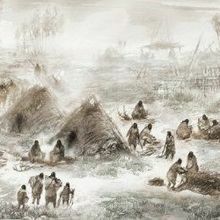 The genome of an infant who lived in Alaska thousands of years ago represents a previously unknown group of humans called Ancient Beringians, who share a common lineage with other Native Americans.